Emergencies can happen at any time, requiring immediate medical attention. You can take comfort in knowing that Field Health System is close by, with a 24-hour, full-service emergency department. We are part of the Mississippi Trauma Care System, with a Level IV trauma center designation. 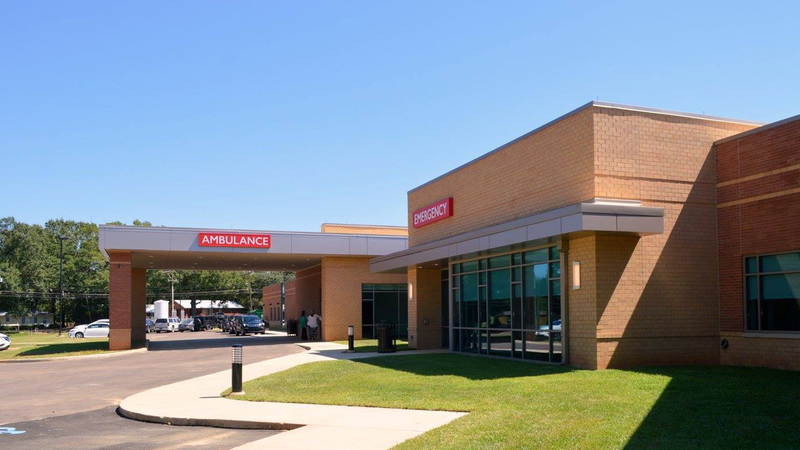 Our Emergency Services department provides emergency care, as well as initial care to trauma patients, stabilizing them until they can be transferred to a higher-level trauma hospital. 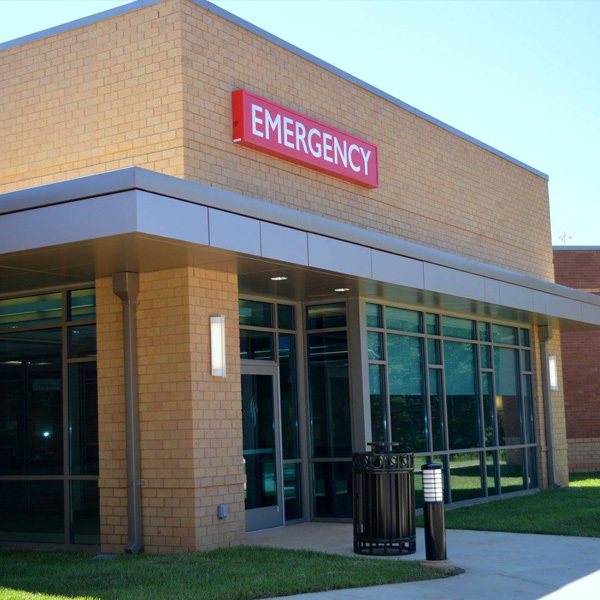 Our outpatient/emergency center provides easy access to the appropriate medical care, especially in emergency situations. A covered main entrance where all hospital patients are admitted is also used for walk-in emergencies, immediately placing the patient and their family members in front of the registration desk, so they can be directed to the care they need through a Triage Room. There is a separate entrance to receive and evaluate patients arriving by ambulance, while their family members enter the main entrance for assistance. 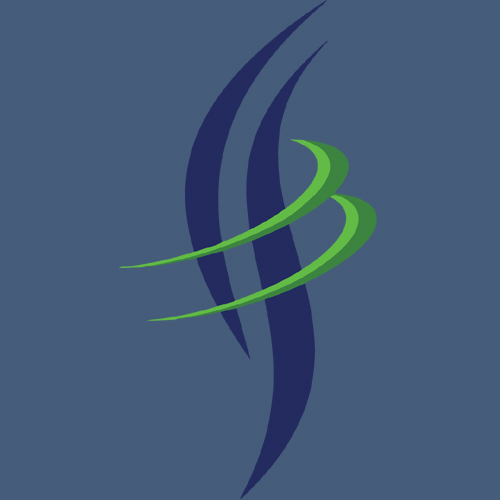 We are staffed by experienced physicians and highly trained nurses capable of responding immediately to treat trauma and acute medical conditions in both adults and children. The nursing staff assists physicians in providing life-saving care, as well as in screening patients to ensure the most serious medical problems are cared for immediately.